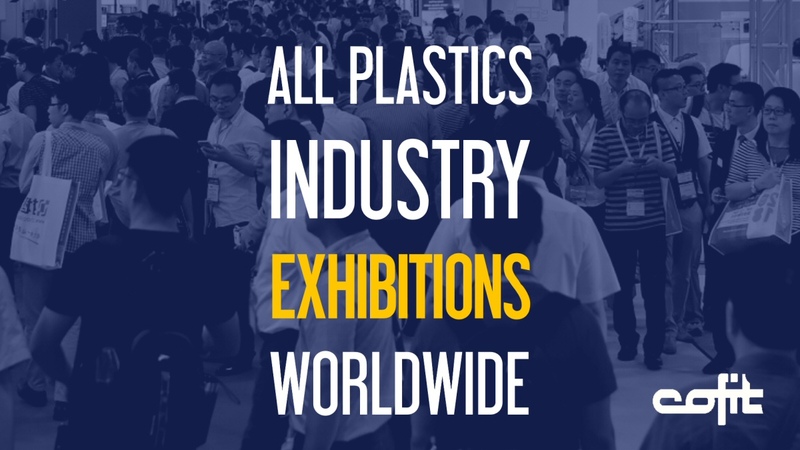 Here is the complete list of international exhibitions you can’t miss, related to plastics industry, circular economy, plastic extrusion systems, recycled plastic extrusion systems, post-consumer recycling, post-industrial recycling, automatic and continuous screen filter / screen changer, plastic extrusion research. This listing spans from September 2018 to 2020; details, places and dates are taken from official communication made from exhibition promoters. For updates, please check the related web site. Of course, you will find Cofit in some of these exhibitions. Here is the listing of the exhibition that Cofit will attend. Are you in need of any spare parts or service for Cofit screenchanger?